Chapter 7 bankruptcy is the form of bankruptcy where there are no monthly payments to a trustee. 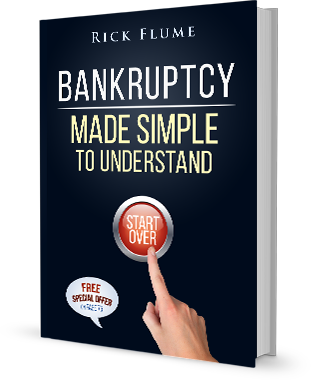 When you think of bankruptcy, you’re most likely thinking about Chapter 7. Chapter 7 bankruptcy is designed for individuals who can’t pay their bills. If your monthly income, minus your regular monthly living expenses, leaves you with less than $100 to pay toward your credit cards, then you will want to look at Chapter 7. Can I file a Chapter 7 bankruptcy if I’m current on my bills? Some people reading that general description of Chapter 7 might think they don’t qualify for a Chapter 7 bankruptcy, because they have been able to pay something to their credit cards. Be careful. If you have been able to pay something to your credit cards only as a result of short-changing your reasonable and necessary living expenses, then you may still qualify. There is a huge exception for clients with Social Security income: They can have money left over after they have covered their living expenses as long as the money left over is equal to or less than their Social Security income. Will I lose anything in a Chapter 7 bankruptcy? Considering the generous exemptions available to people that file bankruptcy in Texas, nearly everything they own is protected through exemptions. In the rare case that someone considers bankruptcy at a time when they do not have enough exemptions to protect all of their stuff, their attorney would advise them not to file bankruptcy. As a result, the only way most people would ever lose anything in a Chapter 7 bankruptcy would be if they stopped paying for the things they wanted to keep, like their house or their car. In or out of bankruptcy, there’s a general rule: If you want to keep your stuff, you have to keep paying for your stuff. A typical Chapter 7 bankruptcy is finished 90 days after the case is filed. When the case is successfully completed, the Court issues a “discharge order,” which simply means that the person that filed bankruptcy is no longer personally liable for the debts covered in the bankruptcy. The discharge order is your “diploma” for successfully completing the bankruptcy case. You’ll never know which solution is best for you until you talk with someone that understands the Chapter 7 bankruptcy process. 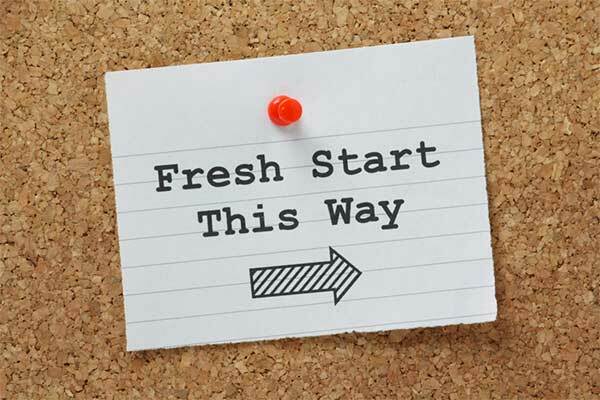 Take the first step in getting your questions answered by calling us to schedule a free, no-obligation consultation.